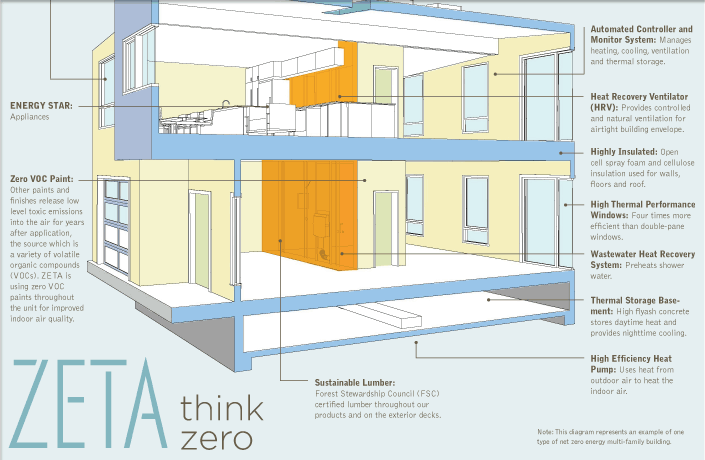 ZETA manufactures zero energy homes for urban infill communities. 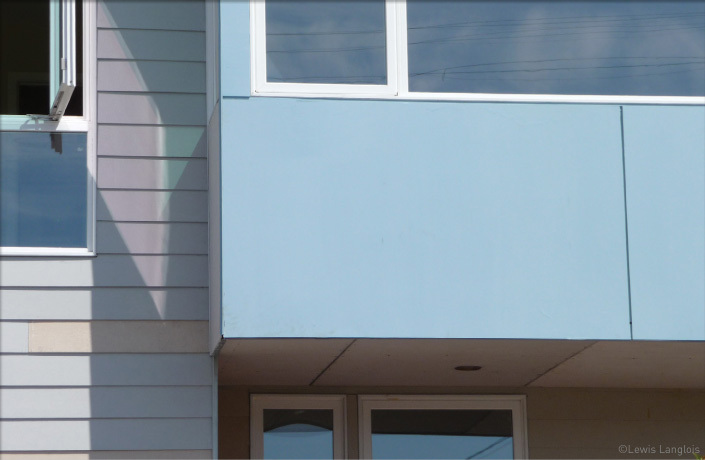 This startup company has pioneered a new model for efficient, high-quality, factory-built housing and promises to be a contributor to the emerging green economy. 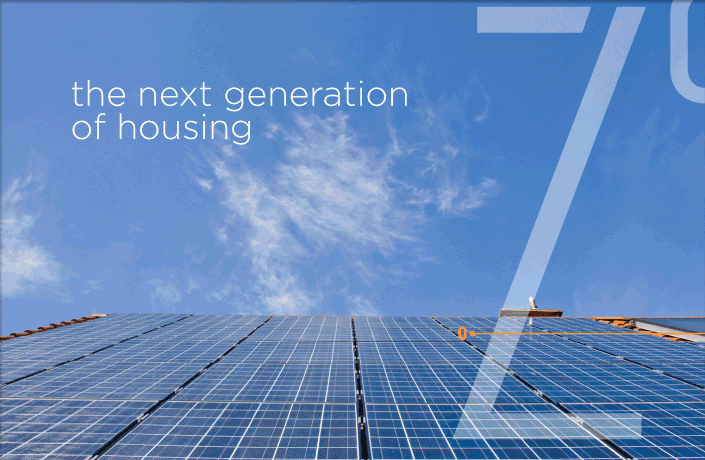 Assembling a team of experts, ZETA seeks to bring tech-sector innovations to the building sector to address issues of climate change and economic recovery. 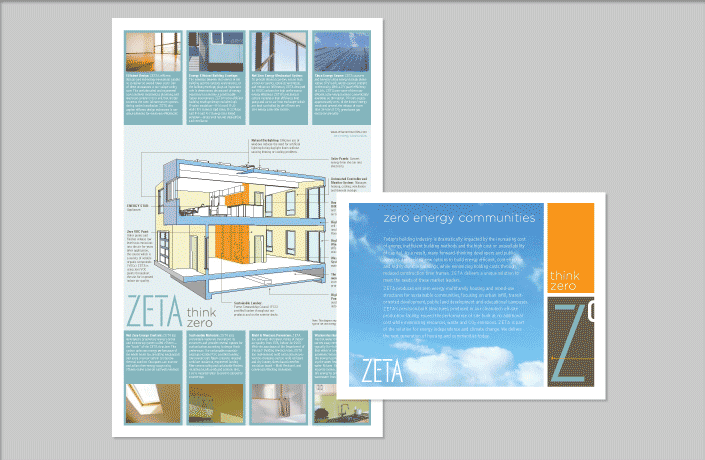 L Studio worked with ZETA’s founders to develop and manage the brand, which was launched in early 2009. 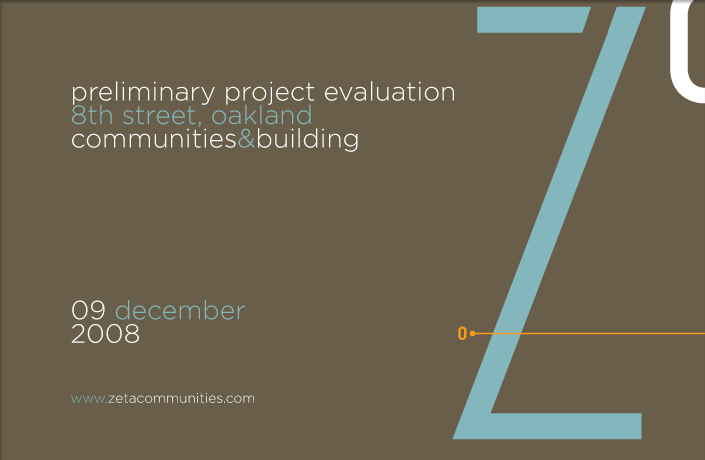 Projects have included messaging strategy, communications aimed at developers and public agencies, templates for business communications and presentation formats. 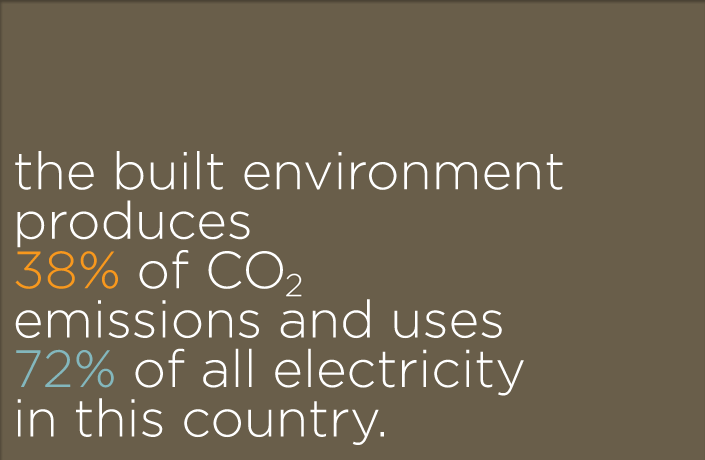 In accordance with ZETA’s product and brand philosophy, all materials were designed with an eye toward modularity and efficiency in terms of both cost and environmental impacts. 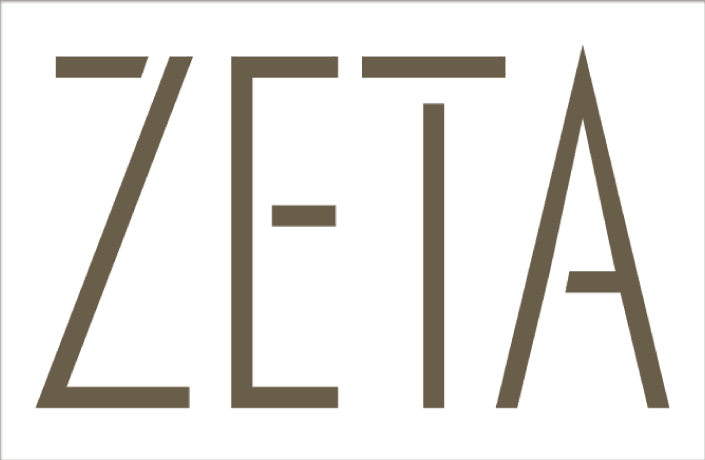 Design of the ZETA logotype was inspired by concepts of modularity, precision, and efficiency. 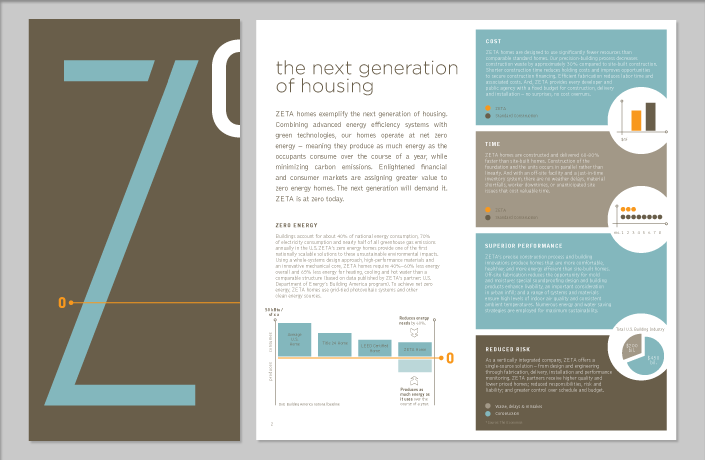 The design of the initial brochure for ZETA incorporated L Studio-designed illustrations and infographics to convey a new concepts about the potential of modular housing production. 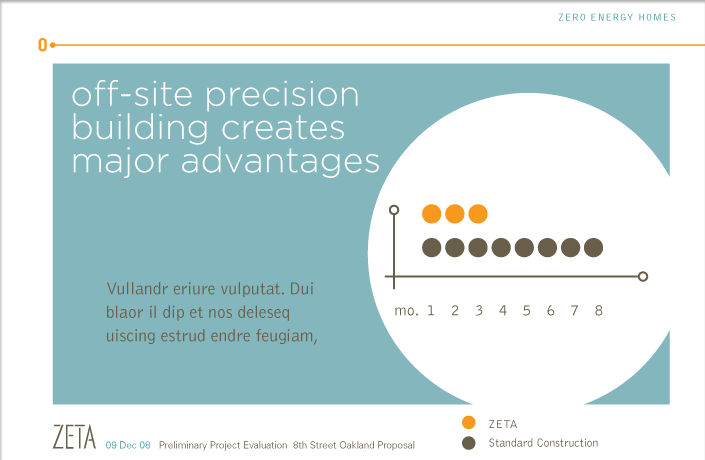 Posters and infographics on site at ZETA model homes explain building systems. 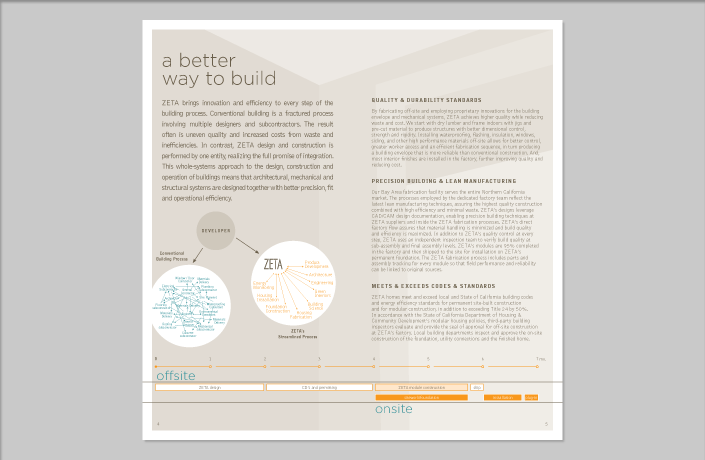 Design of a PowerPoint template and messaging to be used and modified in-house by the ZETA team.